Considering how much food we consume throughout the day and our entire life span, we have become quite uninterested with where it comes from. And despite access to unlimited online information, we know very little about our food sources. In fact, it seems the only thing that we look at in food is its appearance. Considering our global trend to change appearances of everything and anything, this is the least helpful source of information. So, while we are attracted to perfect looking things, in today’s world, perfect is probably filled with lots of imperfections. 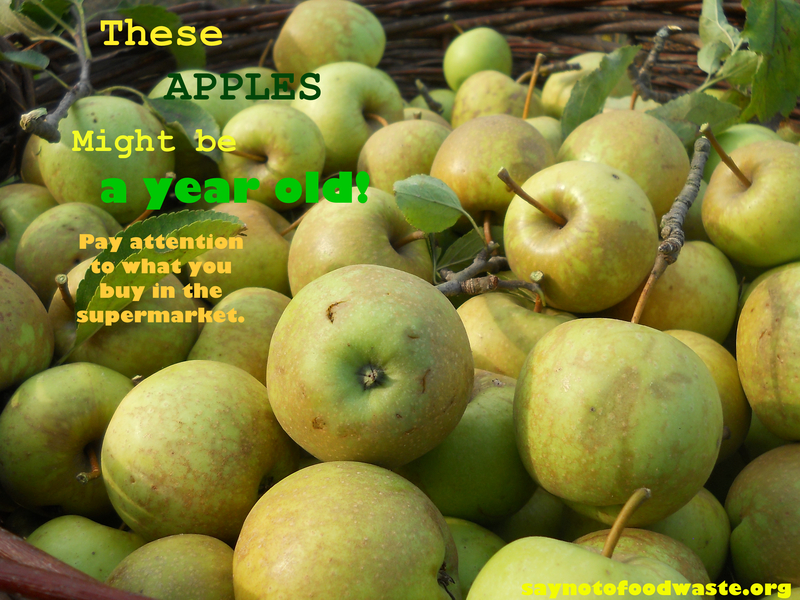 And that beautiful green apple you’re about to sink your teeth into might be GMO and laced with chemicals. To help unveil the curtain big food corporations have placed in front of our eyes, BuzzFeed prepared a nice little article to help us see what’s really happening behind closed doors of supermarkets. Are you ready to take a look? If so, click here. If you are shocked by what you see, share it with your friends. They need to know these facts. Posted on July 2, 2014 by saynotofoodwastePosted in NewsTagged consumer awareness, FAO, food, food facts, sustainability. Previous Previous post: Ramadan Mübarək!